Course Website: Official Website - Visit Sewailo Golf Club's official website by clicking on the link provided. 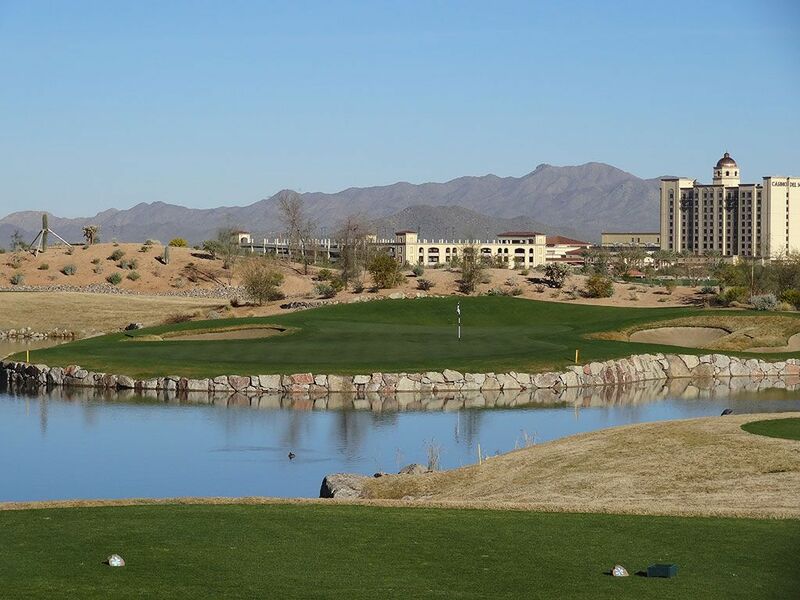 Accolades: Ranked 29th in Arizona on Golf Course Gurus' Best in State list. 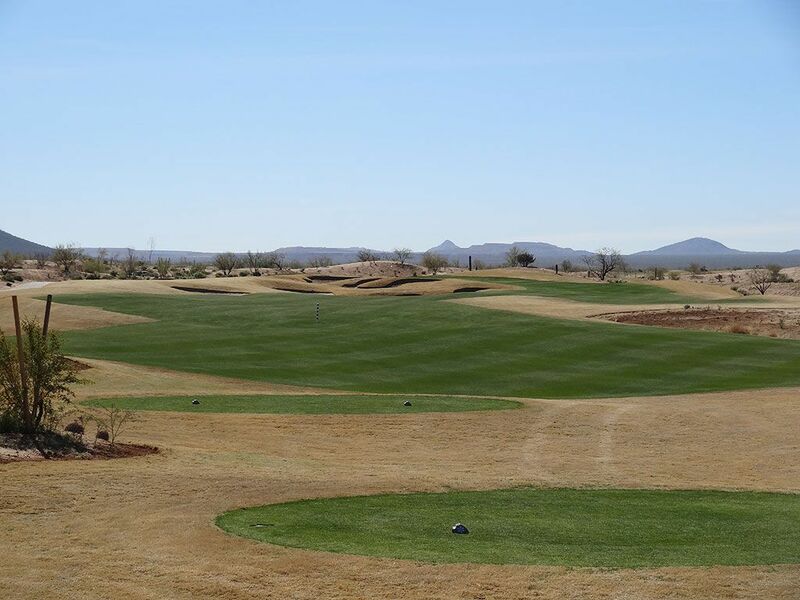 What to Expect: Sewailo is a Notah Begay III design on the Pasqua Yaqui Indian reservation located on the west side of Tucson. 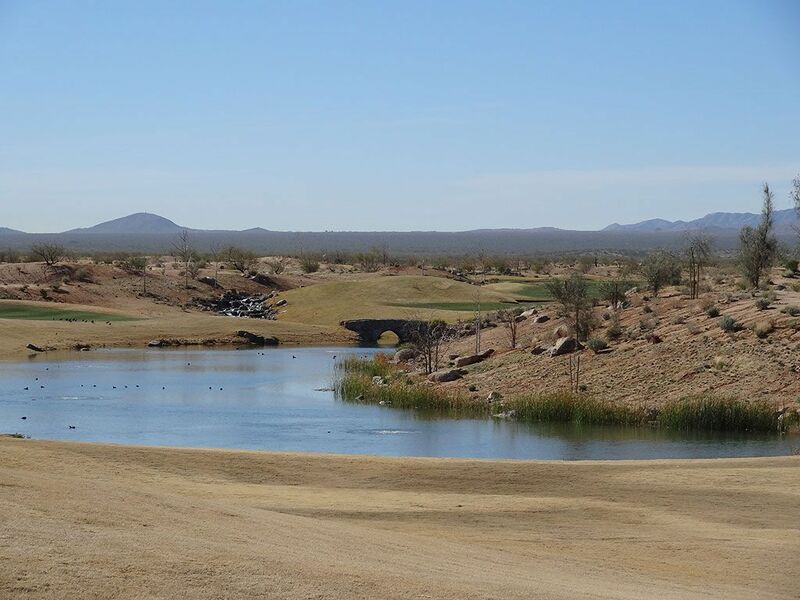 Without the same water restrictions that would be enforced on state regulated property, Begay was able to bring water hazards into play on the majority of holes and thus create a unique setting for the Arizona desert. The GPS golf carts help with pace of play by providing players a visual layout of each hole as well as precise yardages on every shot. 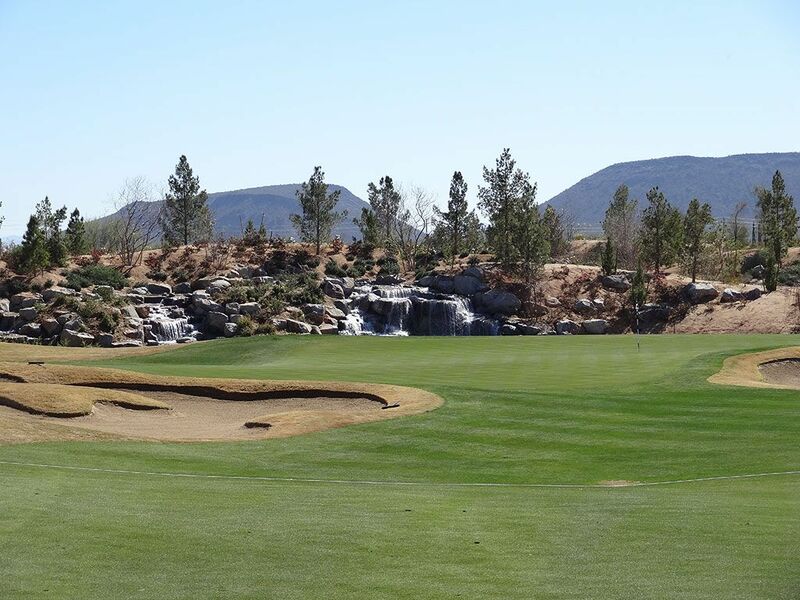 The bunkering is plentiful throughout the course and is built up in a fashion that often partially blocks the view of the landing areas and creates indecision off the tee. Players that struggle to carry the ball long distances will have a brutal challenge on their hands as they will be forced to aim away from the sand and leave themselves punishing distances into greens. The course conditions were average at best but for a course this young I expect Troon to have the turf conditions in great shape as the course matures. The terrain is pretty flat and the scenery features desert in the foreground and mountains in the distance which at times is fairly attractive and at others a bit underwhelming. 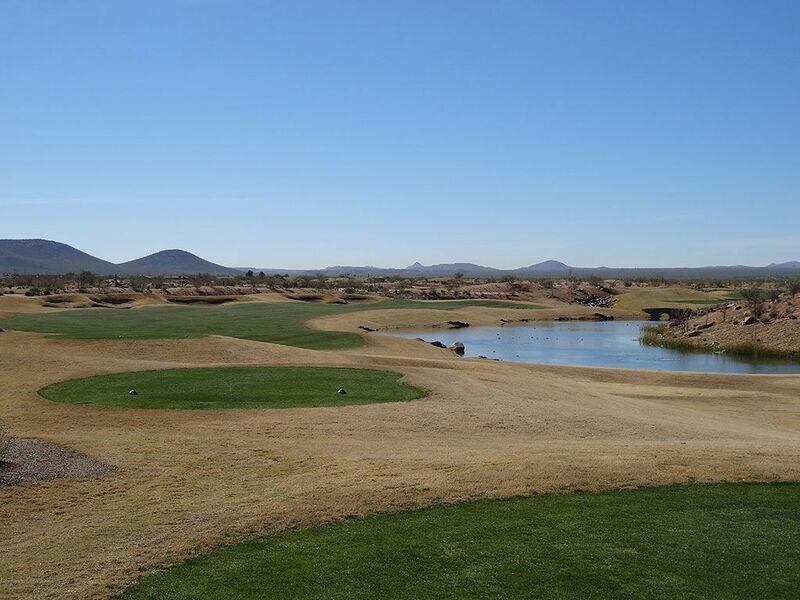 Signature Hole: 18th Hole – 390 Yard Par 4 – The closing hole at Sewailo plays along a pond that is quick to swallow any balls that sail too far right. Going up the left side requires avoiding the two fairway bunkers before attacking the green that is protected by a pair of bunkers at each front corner. 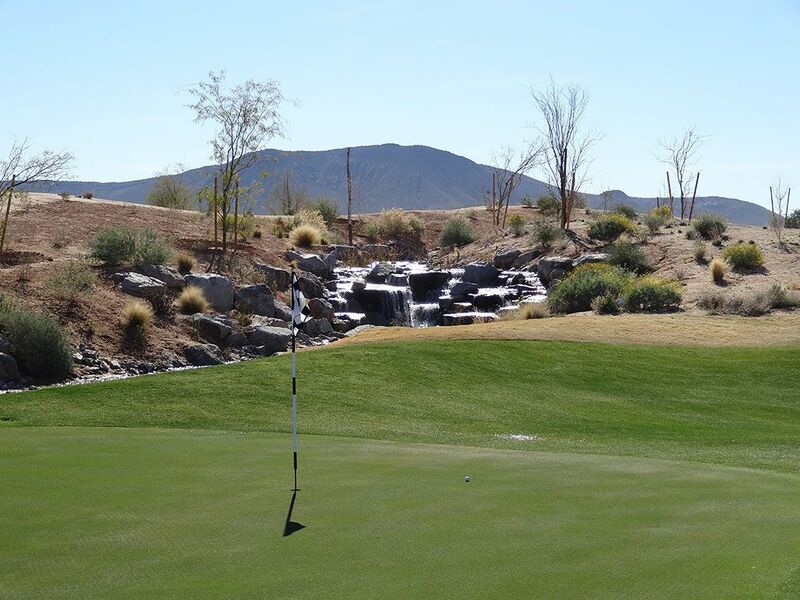 Begay dolls up the approach shot with a waterfall behind the green but it is the undulated putting surface that should be grabbing your attention as you close out Sewailo. Best Par 3: 3rd Hole – 155 Yards – What has become one of the most common designs nowadays is a par three that places over the water and that is what you find at the 3rd. Tipped out at just 155 yards, you should be able to take dead aim at any pin location and have confidence that you can hit it close. There is more room in the front third than in the back third due to the bunkers that pinch the putting surface, so if you confidence is waning you may want to play to the front of the green regardless of the pin location. 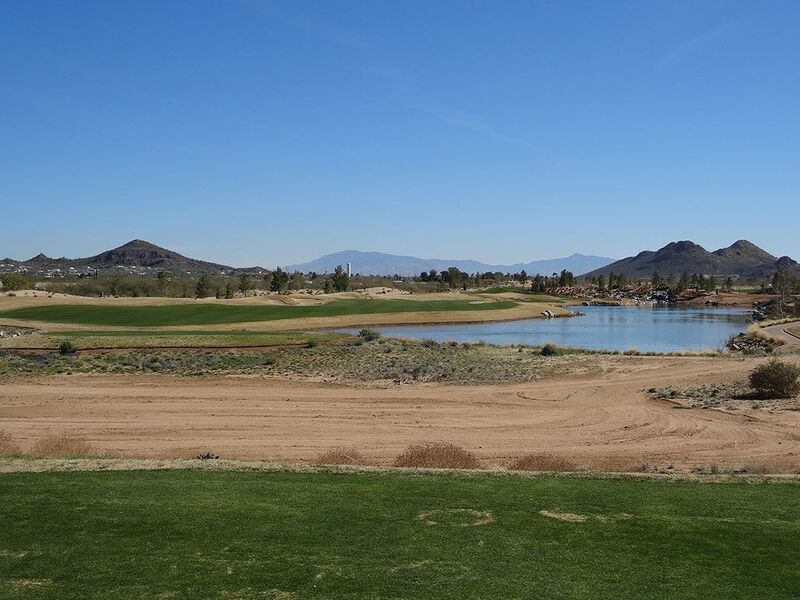 Best Par 4: 9th Hole – 430 Yards – The closing hole on the front nine is a sharp dogleg left that wraps around a lake and dares you to cut off as much as you can. 250 yards of carry is required to fly the bunker on the inside corner of the dogleg and is a good line to take as it affords 300 yards of depth before running into the rough on the far side. If you go over the right side of the corner bunker though you could tumble into the bunker on the far side of the fairway, but going too far left bring the water more into play. This hole is all about hitting a great tee shot to set up the approach to the green protected by a trio of bunkers. Best Par 5: 6th Hole – 548 Yards – The unique 6th features a fairway that takes a 90 degree turn and goes from travelling east to dead north. 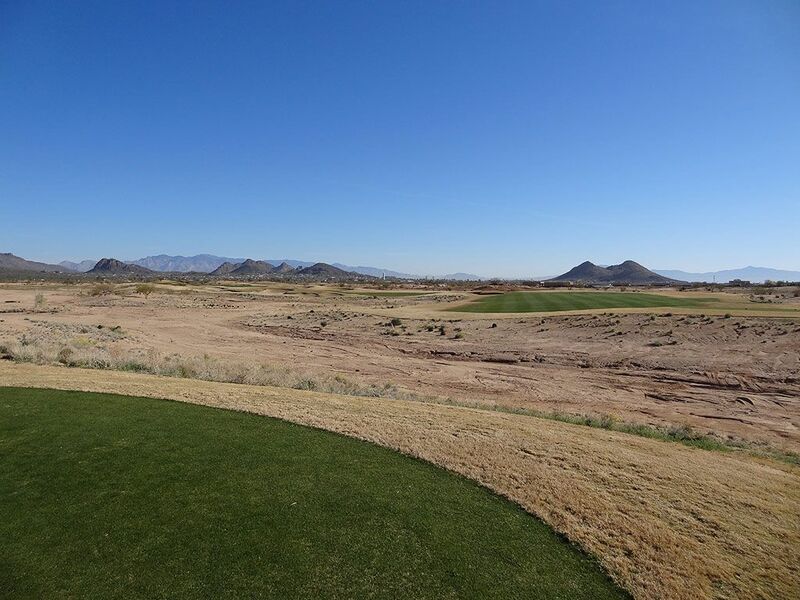 A tee shot that flies 265 yards can take a variety of different lines ranging from the safe shot straight east to the bolder tee shots that travel northeast and need to fly the fairway bunkers. 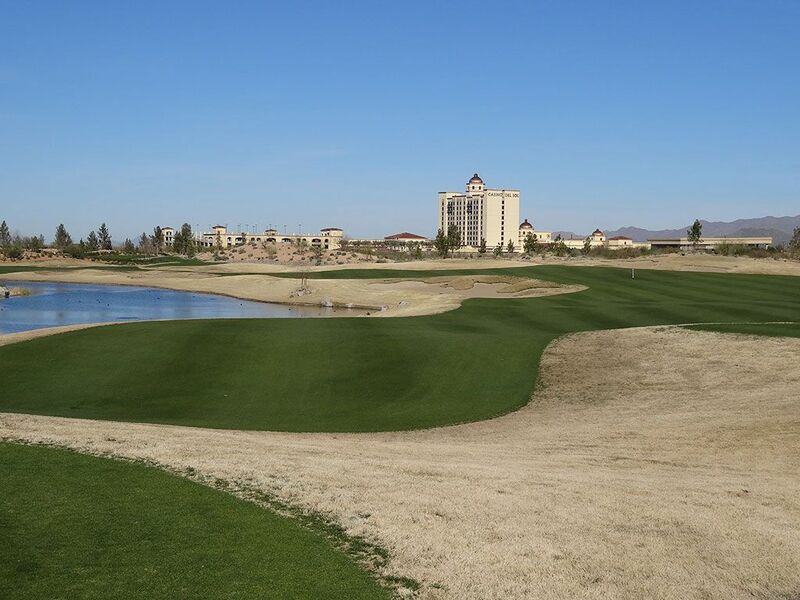 You can take a good 100 yards off of the overall hole length by successfully carrying the massive fairway bunker on the left side of the fairway and setting up an iron into the green. Players who aren't as bold should layup to about 65 yards out on their second shot as that will find the pocket between the bunkers and yield a safe opportunity to get close with their third shot. Another huge fairway flanks the left side of the green while a chipping area is to the right, so the best miss is long or right. Birdie Time: 16th Hole – 328 Yard Par 4 – The short 16th offers a great scoring opportunity. Drives under 275 yards will stay short of the bunkering found on the hole while players going for the green need to stay right of the bunkers in order to stay on the short grass and chase one up by the putting surface. The green offers plenty of pin positions worth attacking so don't be conservative on your approach; stick it tight and card a bird. Bogey Beware: 10th Hole – 638 Yard Par 5 – The longest hole on the course has plenty of trouble in addition to length to conquer. The tee shot plays to a fairway protected on the right by a pond where the ideal line is down the left coastline which will afford just over 300 yards of landing room and keep the water out of play. The pond tightens to a stream and cuts across the fairway and runs up the left side of the hole the rest of the way to the green. Seven bunkers come into play throughout the hole with two of them pinching the putting surface into an hourglass shape that punishes less than perfect approach shots. Don't plan on reaching this green in two and instead play to your strengths along the way, otherwise a big number awaits.